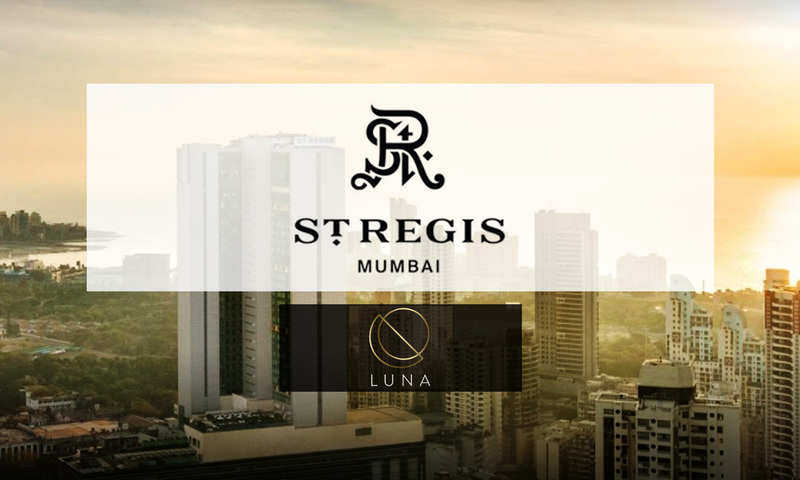 You will experience a culinary journey unlike any other at Luna Bar, set within St. Regis, in Lower Parel. 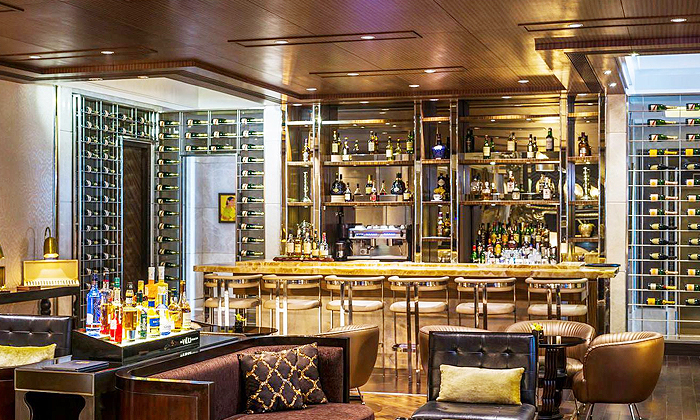 The restaurant features a full bar featuring an eclectic collection and giving you a wide variety to choose from. The chefs here specialise in Chinese, Japanese, European and modern Indian cuisines and create scrumptious dishes with the use of the finest and freshest ingredients. Take a culinary ride around the world at Luna Bar.